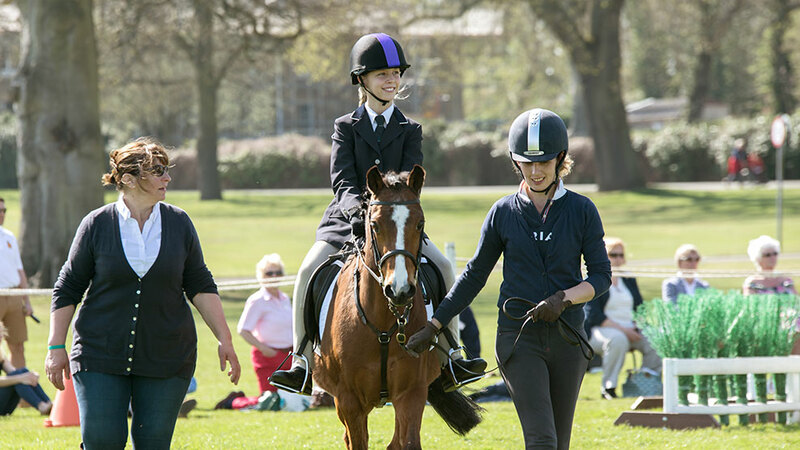 RDA South East hold a number of regional events throughout the year that you can take part in. 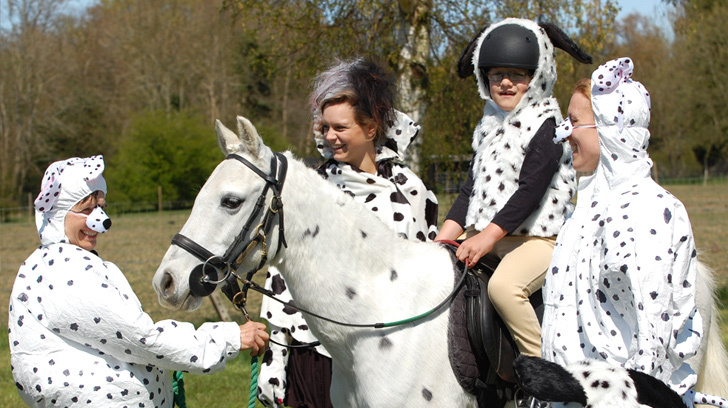 These range from competitive events such as Carriage Driving to more educational events like conferences. 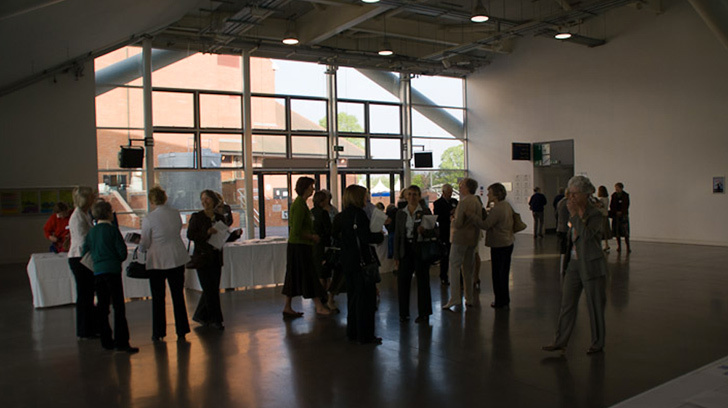 Regional events are separate from any individual group events which your local group may be running. You will find all upcoming regional events, as well as results from past events, through the links below. 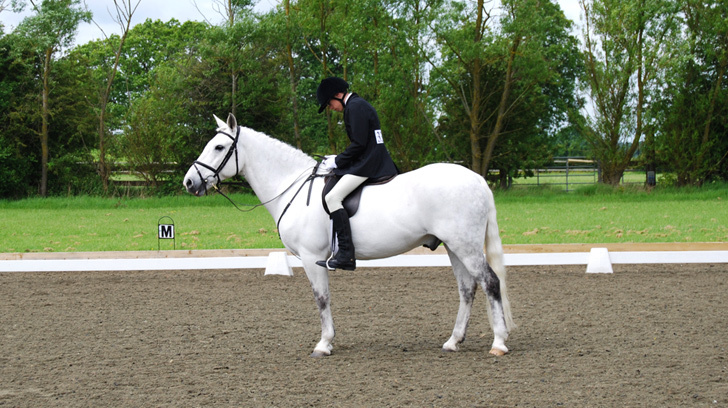 View the results from all RDA South East regional events, including carriage driving, dressage and challenges. 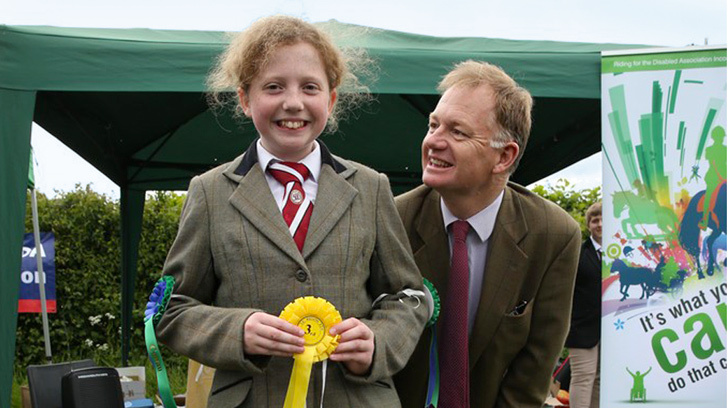 Stay current with all the information about upcoming RDA South East regional conferences. 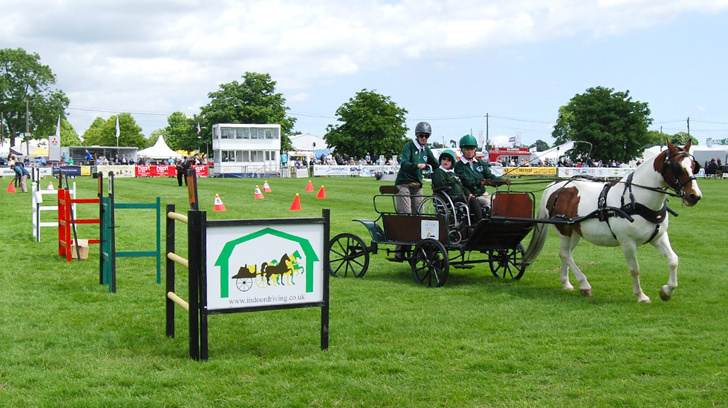 RDA has over 19,000 volunteers who give 3.5 million hours of their time for free every year.